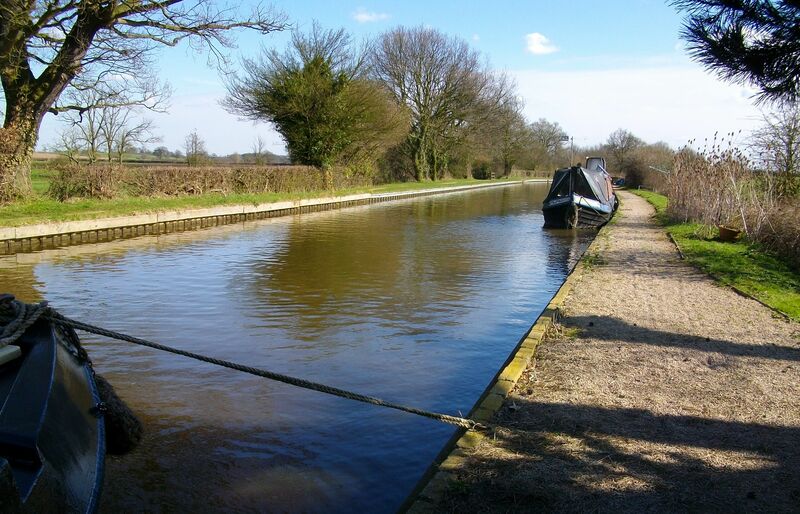 Grendon Wharf is a picturesque linear mooring site located on the Coventry Canal close to Atherstone in Warwickshire. The site is approximately 430m long and provides space for up to 20 vessels moored on the off-side bank. 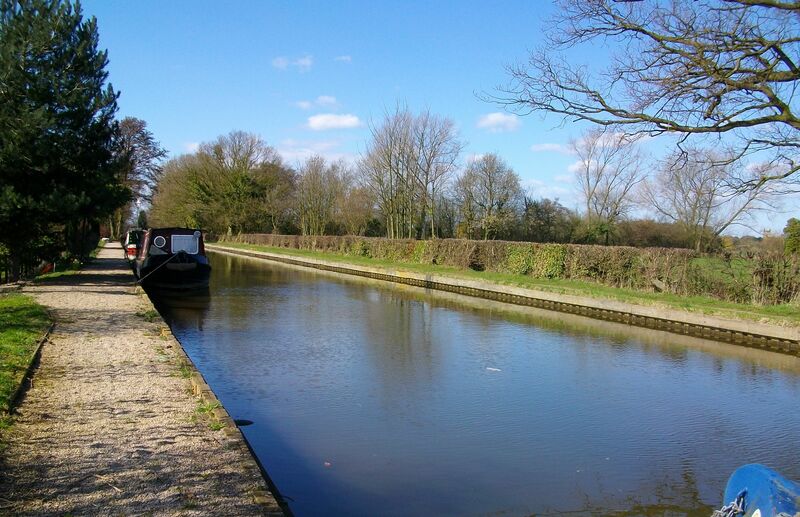 The site is between Bridge 48 Bradley Green and Atherstone Bottom Lock. Located one mile from the A5 Watling Street, access to the site is from Spon Lane, directly into the car park which offers very limited parking. 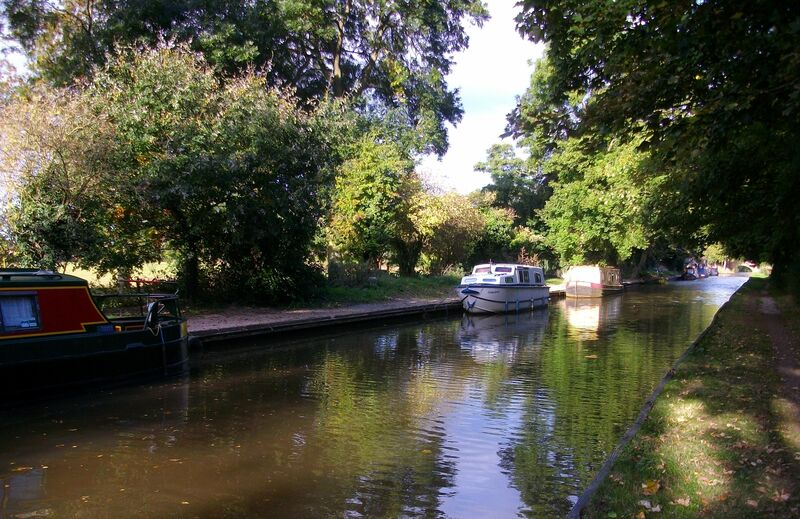 The mooring site is approximately six miles from Tamworth and three miles from Atherstone town centre. Water supply, elsan and rubbish disposal can be found adjacent to the car park, next to the site access gate. Facilities are for the use of all boaters. 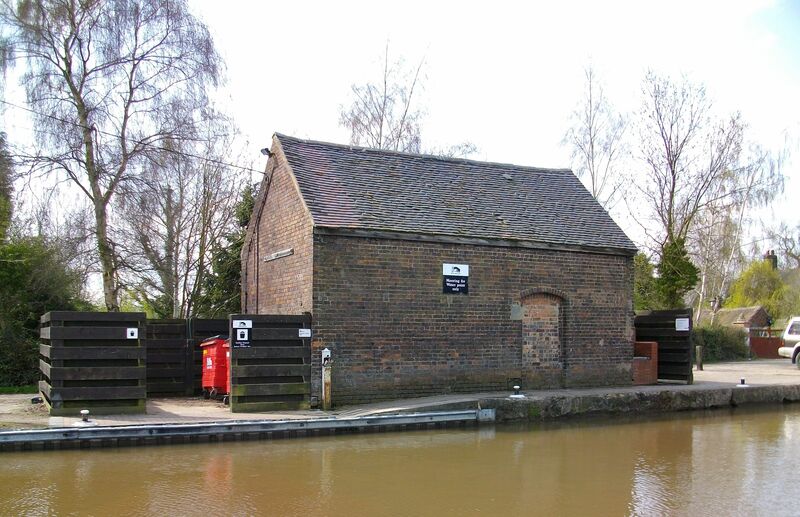 The mooring site is gated and keys are provided to customers on receipt of a 50 pound deposit. 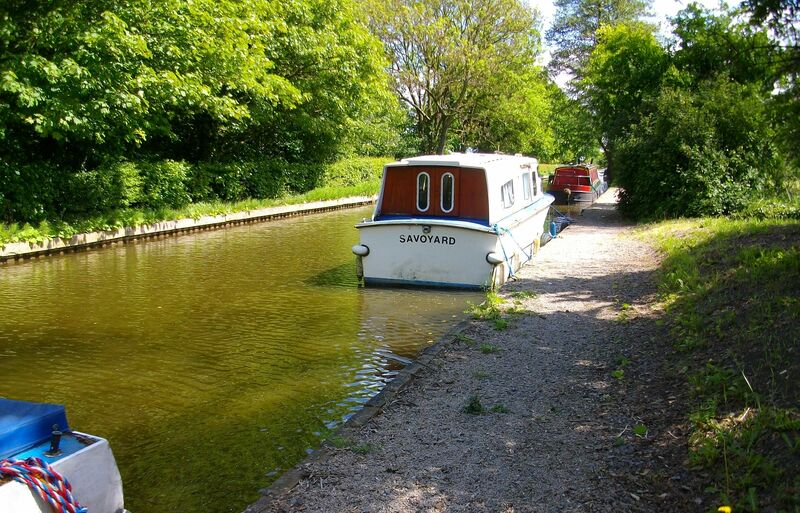 Access to the moorings is gained via a loose gravel path. The site is 360 metres long and is currently occupied by 15 boats. 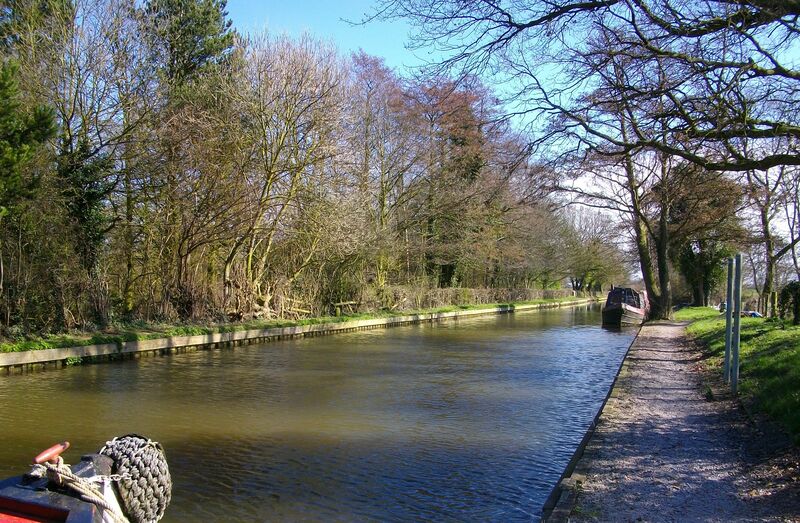 The village of Polesworth, approximately 30 minutes cruise north, offers a small shop and two public houses. A wider range of shops can be found at Atherstone. 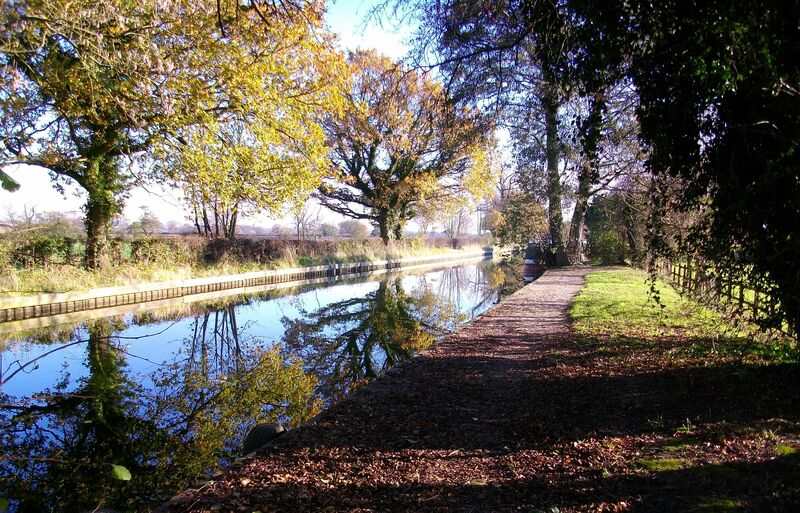 The site can be viewed at any time from the towpath.